In one of my other blog posts, I mentioned how watching subtitles when studying a foreign language is a bad idea because your brain stops paying attention to the details of the language and takes the easy route to comprehension. There’s actually another major reason to avoid subtitles which I’ve decided to devote this post to. Lets start out looking at translations in general from the perspective of the translator. What is their primary goal? Well, it’s to assure the viewer (or reader) has an enjoyable experience, and can follow the important parts of the story in an easy-to-understand fashion. It’s important to understand that converting things line-by-line to perfect translations which capture every nuance from the originl source language is not one of their primary objectives. This means that translators will often gloss over certain things, emphasize others, change things to make certain elements easier to understand, or even omit things completely if there are major cultural differences they don’t want to introduce into the story. 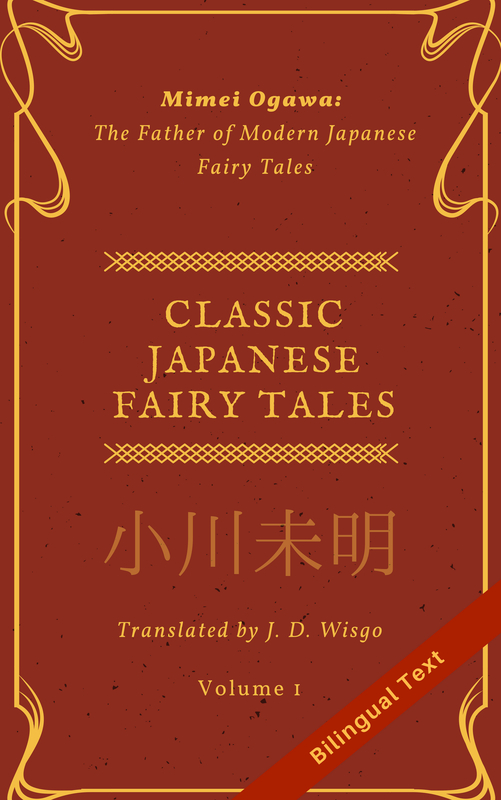 In Japanese, a literal or direct translation is called a 直訳 (chokuyaku) and a overall/conceptual translation is called a 意訳 (iyaku), and its the latter you need to be careful about. Depending on the medium involved, there are other restrictions which come into play, making it more likely you’ll get an “iyaku” or at least something far from a literal translation. For example, when translating dialog lines that are used for audio dubbing, there is an effort to match the timing and length of each of the words said. This is to avoid something reminiscent of an old Chinese martial arts movie translation, the type people make fun of where the mouth and the words don’t match at all. This can be slightly relaxed for animated features, since the mouth movement is more course, as compared to live action films. With subtitles, a similar factor comes into play since you don’t want to have a long sentence when the character said only a single short utterance. Sounds and translated words have to be matched as close as possible, though there is significantly more freedom compared to dubbing. In the manga/comic translation world, you again have a similar restriction because the translated words must fit nicely into the relevant speech bubble(s). If there is a small bubble that doesn’t directly translate to a short word, you still have to put something there. My main inspiration for this post was watching the 2011 Ghibli animated film “From Up On Poppy Hill” (コクリコ坂から). The English subtitles were some of the most non-literal I’ve seen, with some lines completely different than what was actually being said. At one point I thought that the translator didn’t know what he/she was doing, but then after watching for awhile I realized it was done the mouth synchronization and to aid comprehension. (The movie itself was also pretty boring, and I consider it one of the worst Ghibli films, so I would avoid it unless you are determined to watch every Ghibli film). If you goal is to enjoy the movie, feel free to turn the subtitles on. Odds are you’ll have a smooth and enjoyable ride. But if you have any interest in the source language and are trying to pick out vocabulary words and phrases, I highly recommended against using subtitles. If you must use them, I’ve found that the bigger films with “professional” translators are more likely to do a conceptual translation, whereas the fan-subbers (fans who write subtitles for work they as passionate about, usually for free) typically do a more literal translation. The last few years I have been trying to steer away from subbed works when watching Japanese, or stick to native Japanese subtitles if they are available. However with a young child who isn’t exactly quite sometimes subtitles can be the difference between following the story and being completely lost. I do like my subtitles but I have to resist for the sake of the conquest. If we in the west relied on literal translation of Far Eastern phraseology, we would all be lost! I really enjoy bouncing back and forth between the literal and conversational. Thanks for the comment and Far East Fling fly-by. For people only watching a movie for entertainment, I agree that non-literal can be best in many cases. But for anyone studying the language it can only confuse, unless you are past a certain level where you understand most things on your own. But even if one assumes that sometimes a non-literal translation is best, I am never too comfortable leaving that in the hands of a translator unless I really know that person well. Hence why I originally wanted to learn Japanese and get directly to the source material without any middle man. Anyway, maybe someday I’ll talk about specific examples of translation and we can debate which translation is best a certain scenario. I haven’t learned much about subbing (yet), but from what I know subbing is very challenging in all possible ways. First of all, at least in my language (Dutch), the words are restricted to 2 lines, each with a maximum of 53 characters (if I remember that well). Given the fact that you need to provide enough time to the reader to read, you can’t possibly translate everything. This is honestly very annoying… In my country, all movies are English with Dutch subs and since I understand English I my attention shifts between subs and audio and I think it’s sad how many word plays and nuances get lost in the subtitles. But yeah, subbers don’t really have a choice given the rules. So what counts for them, more than for other types of translators, is the general translation rule: translate meaning, not words. Subbers have to think of a way to convey the meaning of what is being said, rather than following the words. And this can lead to very different subtitles and a huge loss of nuances.